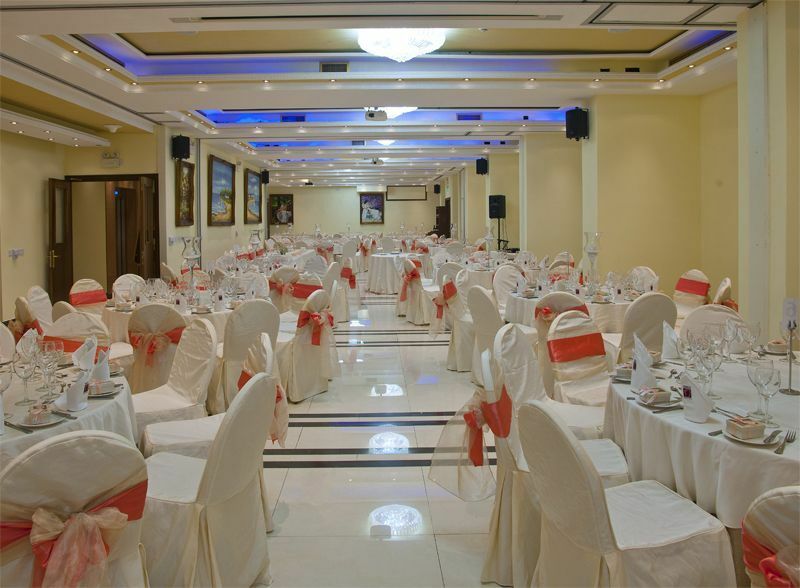 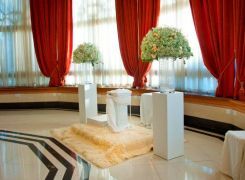 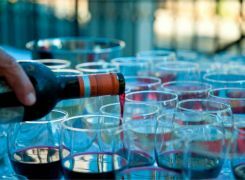 For the perfect environment to suit this special occasion, put your trust in our experienced hands. 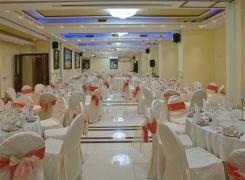 Whether you are in search of extravagance or romance, something delightfully unusual or comfortably spacious, the variety and high standard of our food, service and accommodation ibound to impress. 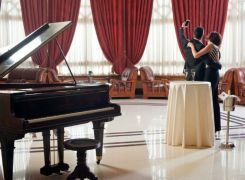 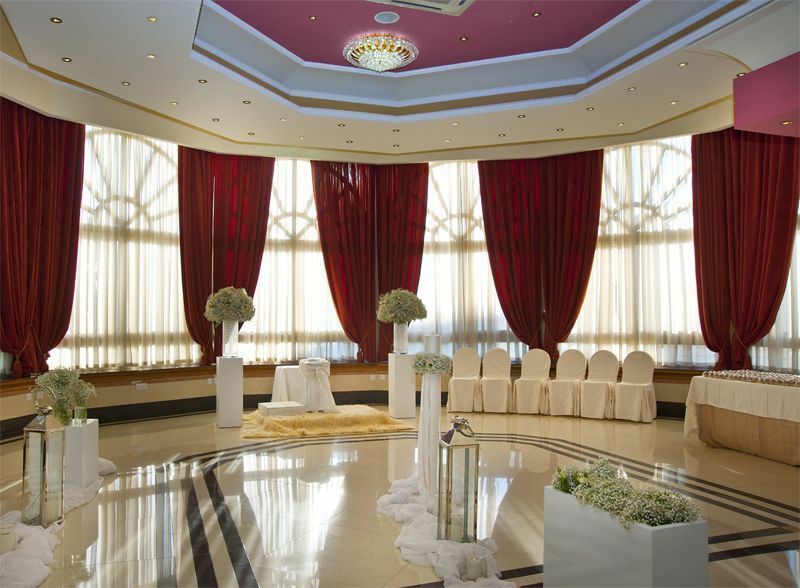 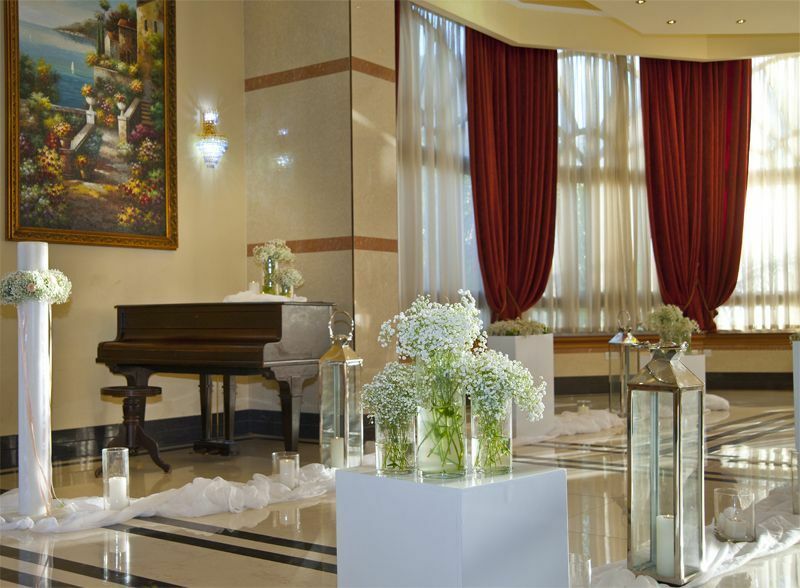 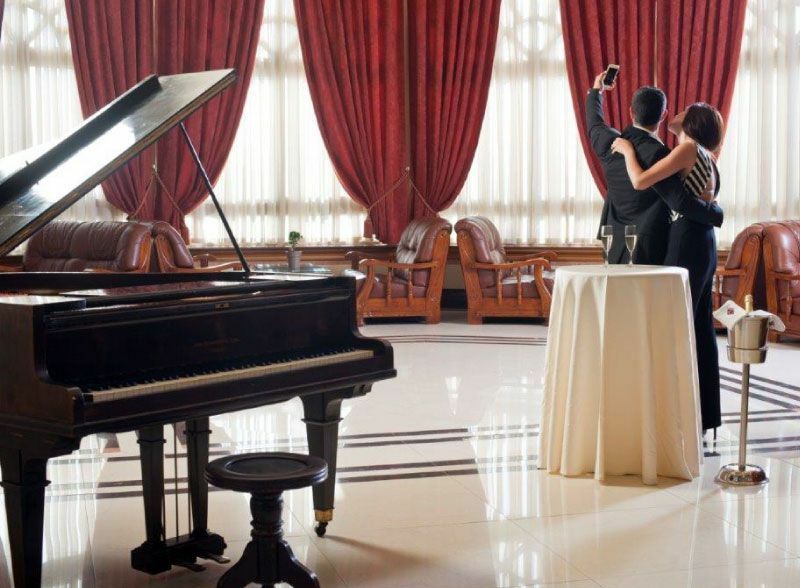 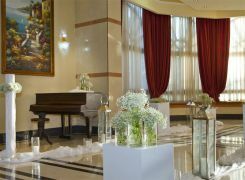 Ranging from small intimate ceremonies in one of the hotel's elegant indoor settings to larger reception cocktails by Dionysos Bar and Terrace, the hotel's professional event coordinators can arrange the most mesmerizing weddings down to the last detail.